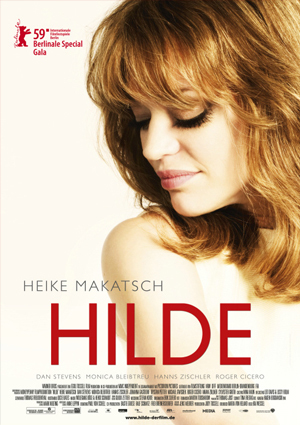 Digital Compositing for Hilde including rotoscoping, paint work, keying, tracking and set extensions. A lot of compositing work went into the digital recreation of the destroyed post-war Berlin. In addition to that I worked on quite a few shots where concert audience was duplicated in compositing. Cast: Heike Makatsch, Roger Cicero, Dan Stevens i.a. Production: Egoli Tossel Film/MMC Independent/Warner Bros.